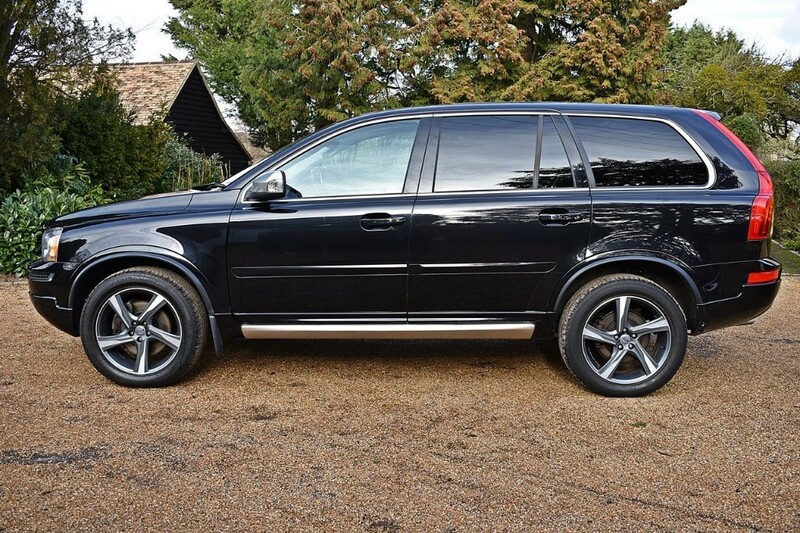 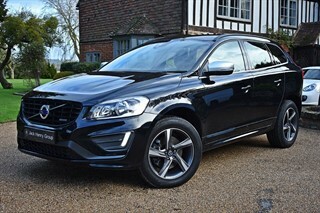 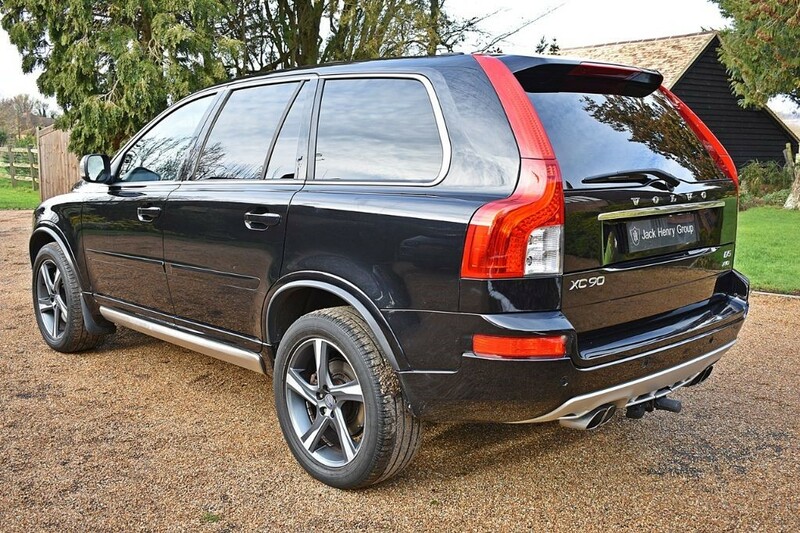 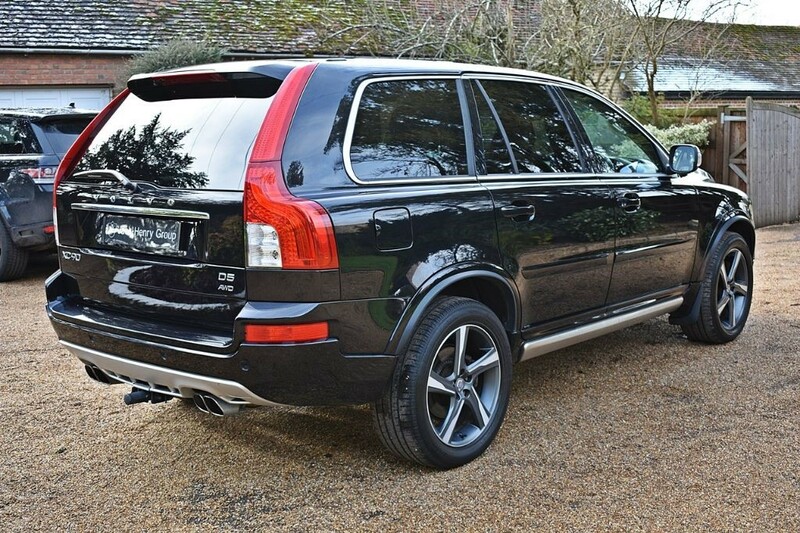 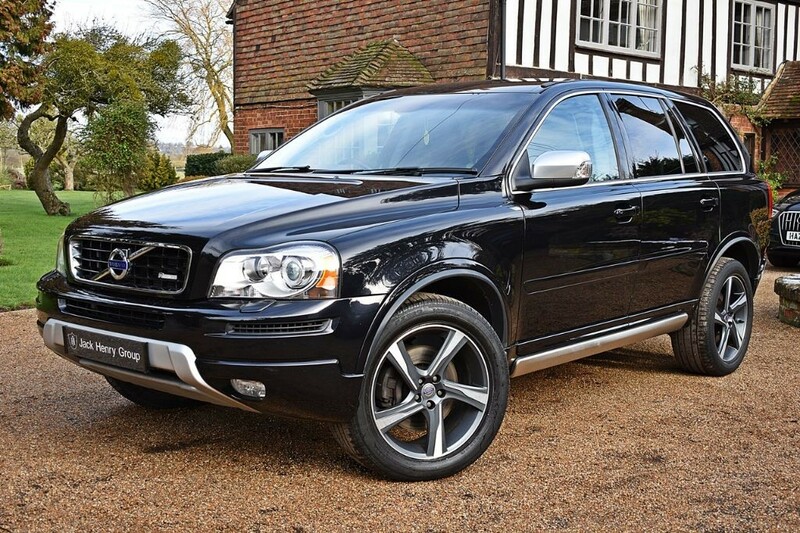 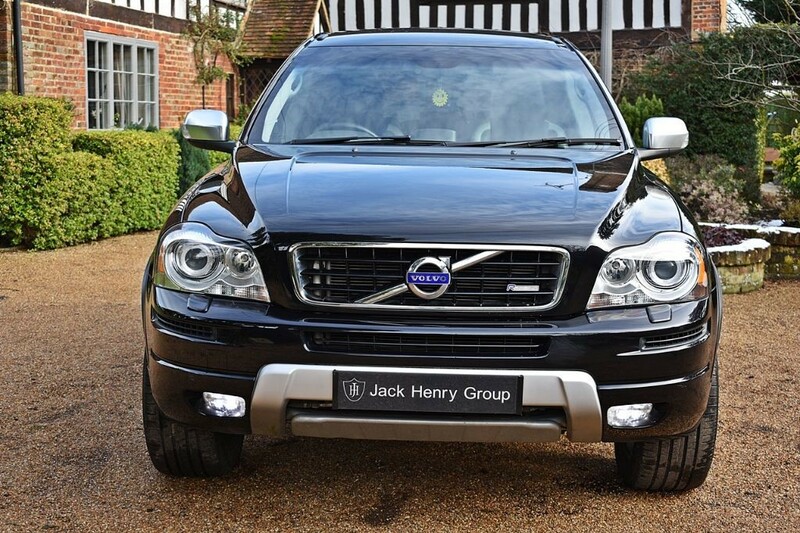 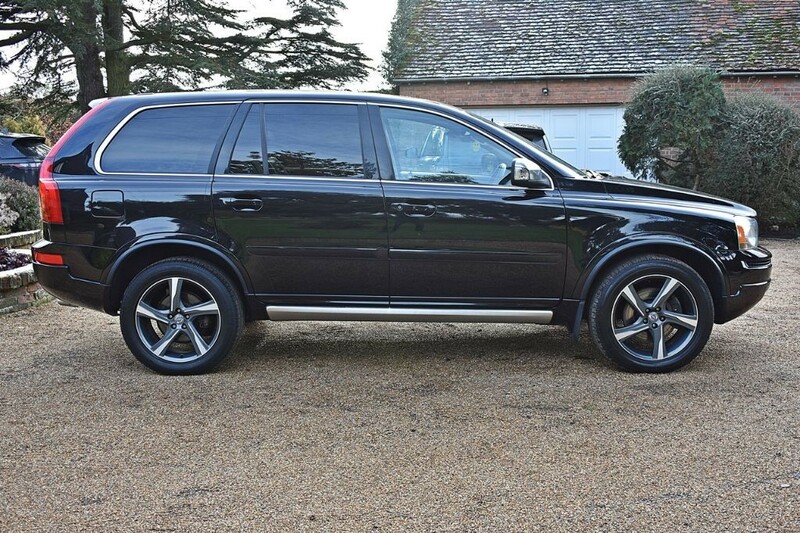 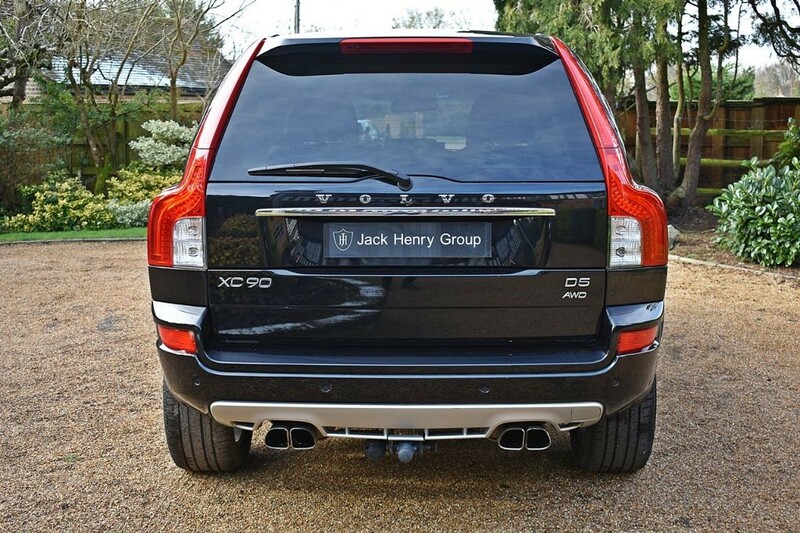 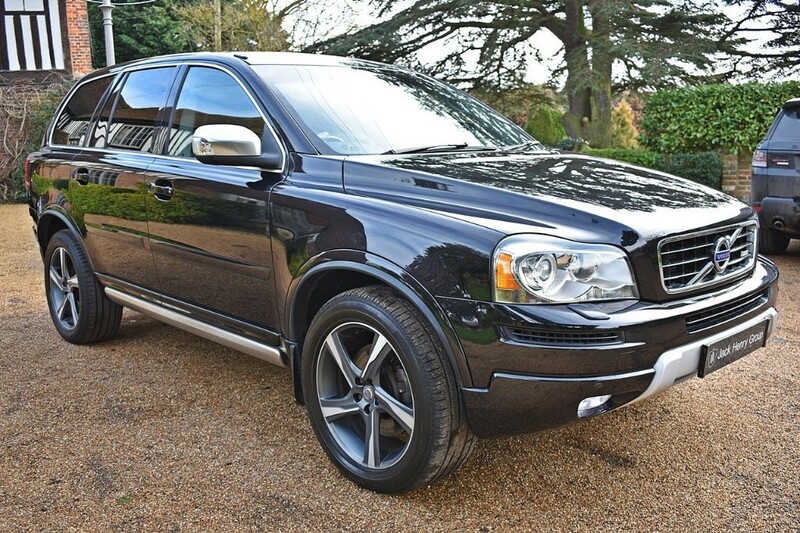 VAT QUALIFYING - FINANCE OPTIONS AVAILABLE - Jack Henry Group are offering this impressive Volvo XC90 R Design finished in metallic Black with a two tone full leather interior in Black and Grey. 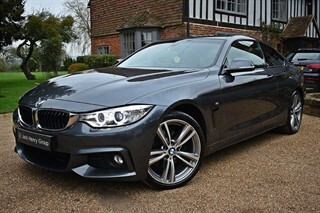 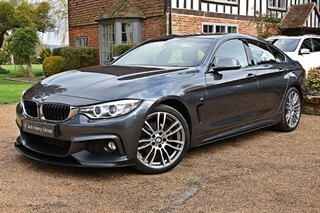 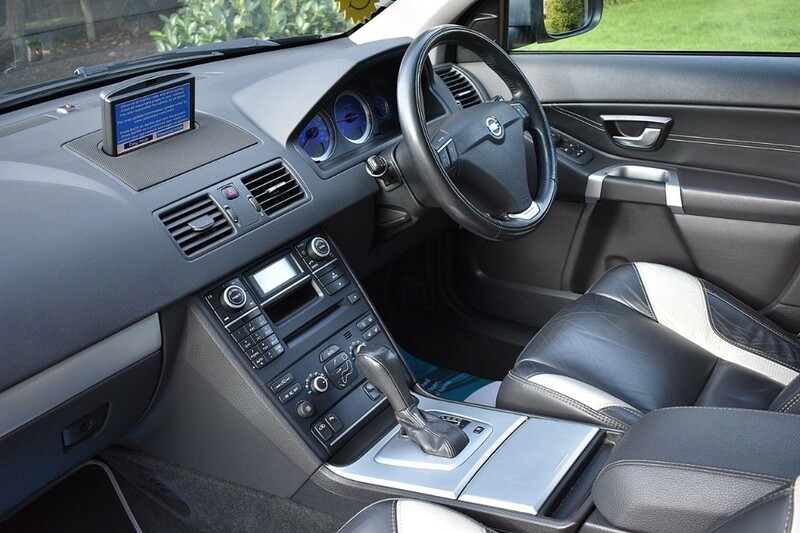 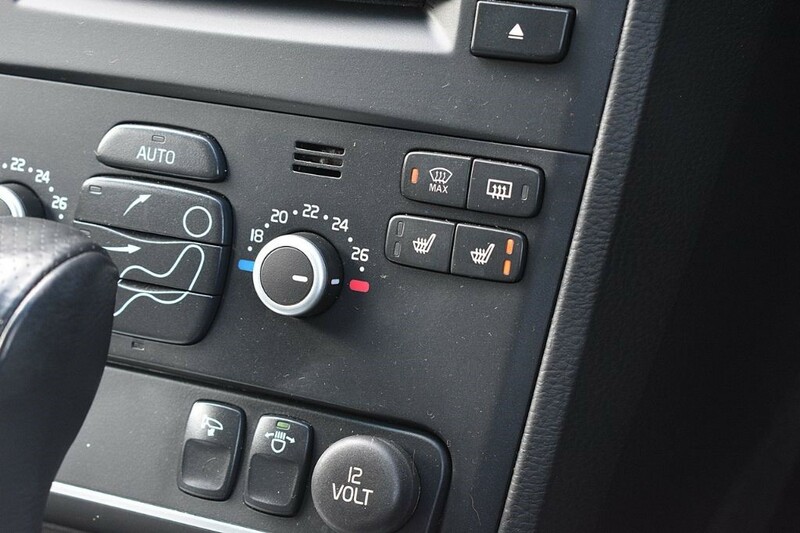 The car is just 1 owner from new and benefits from a fully documented service history. 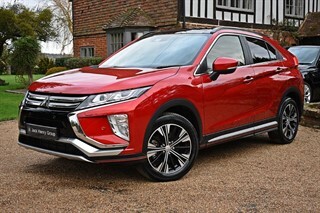 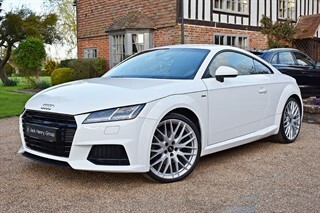 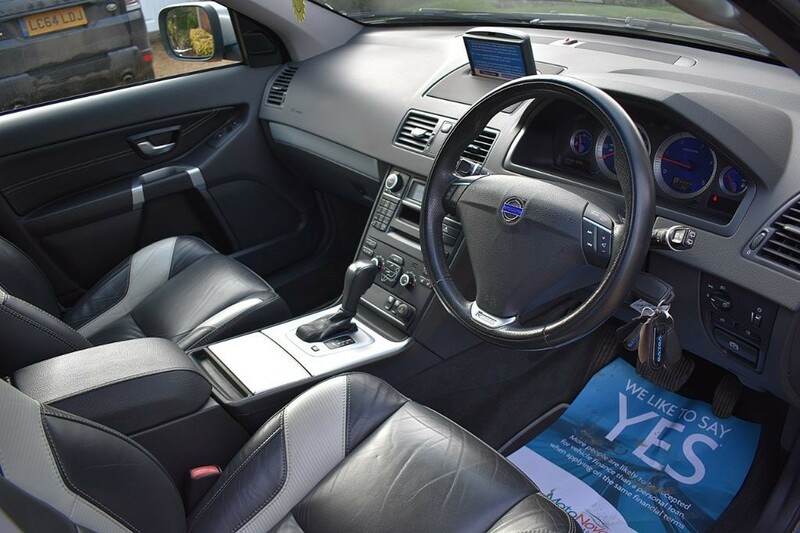 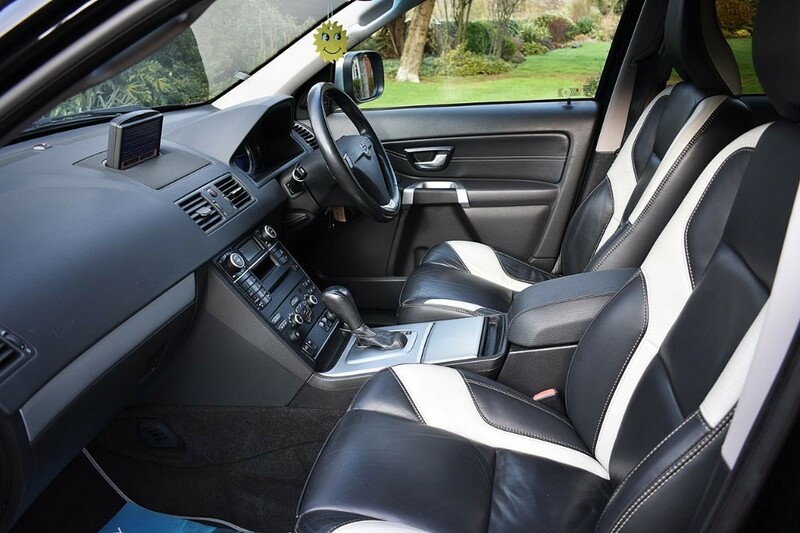 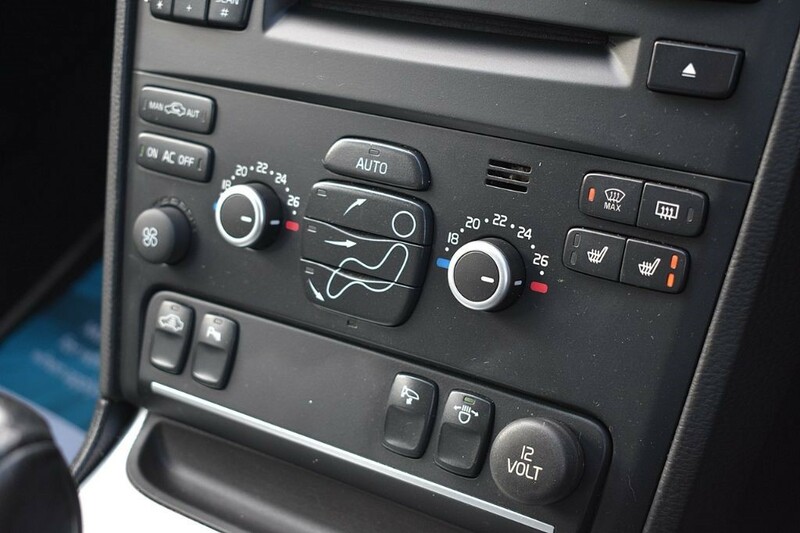 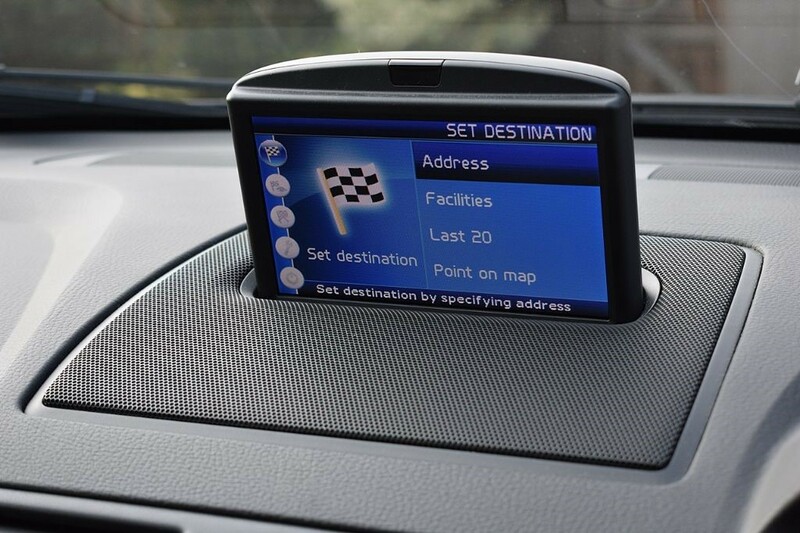 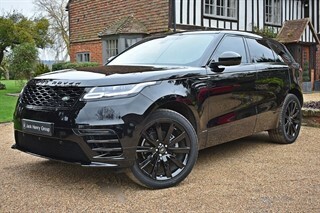 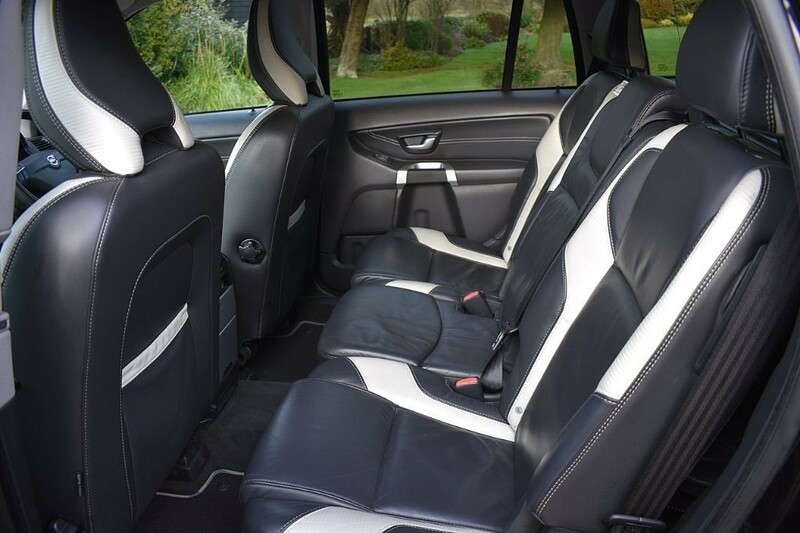 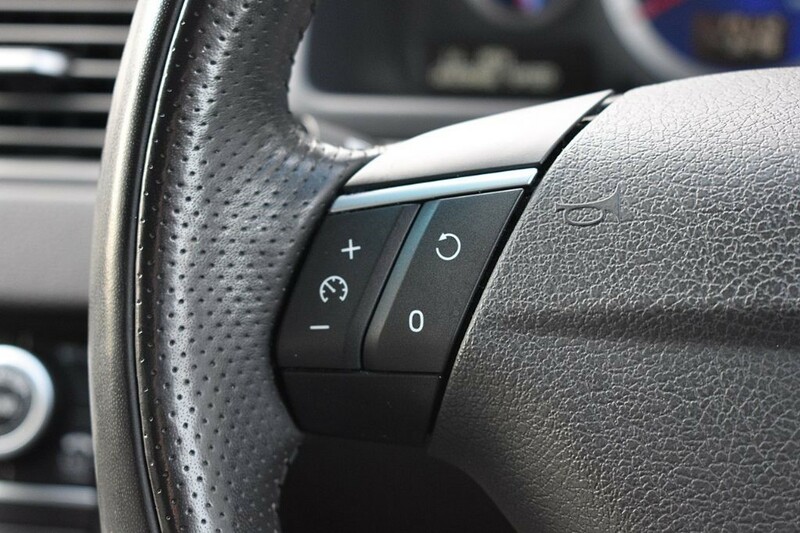 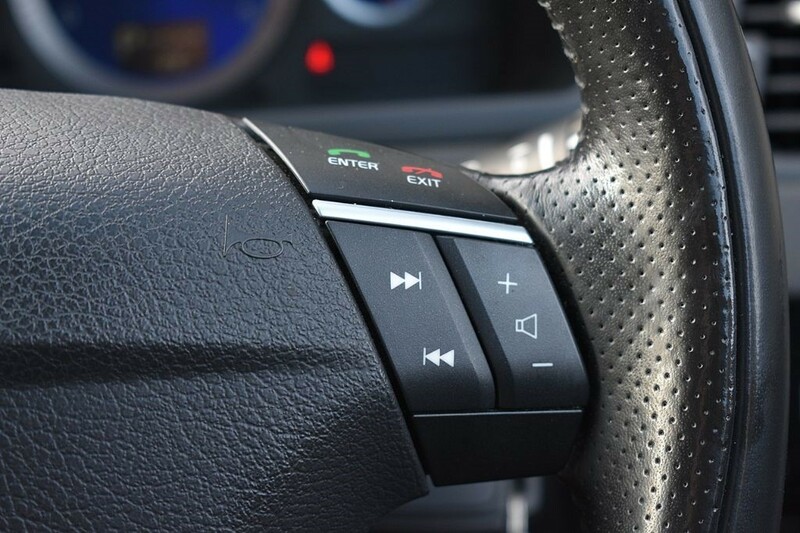 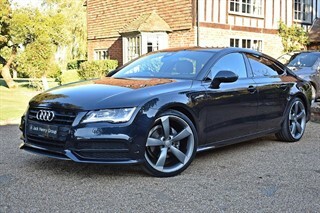 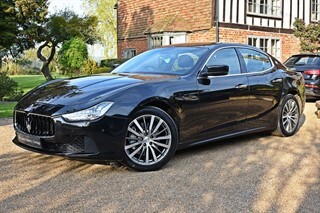 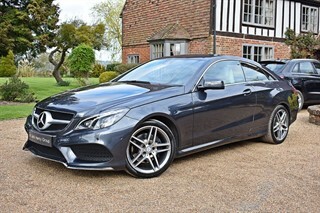 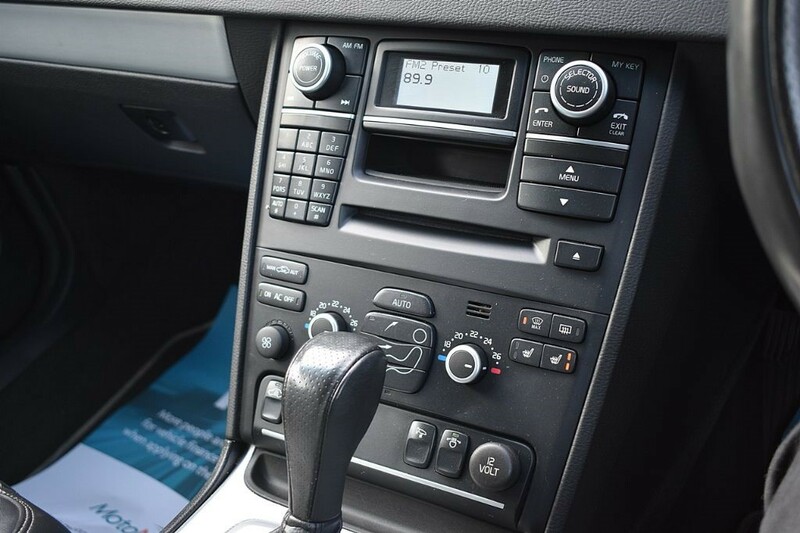 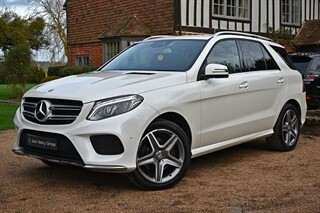 It offers an excellent specification with a list of optional extras, including a Detachable Towbar (£705), Metallic Paint (£700), Heated Seats (£285), Satellite Navigation, Front & Rear Parking Sensors and much more.